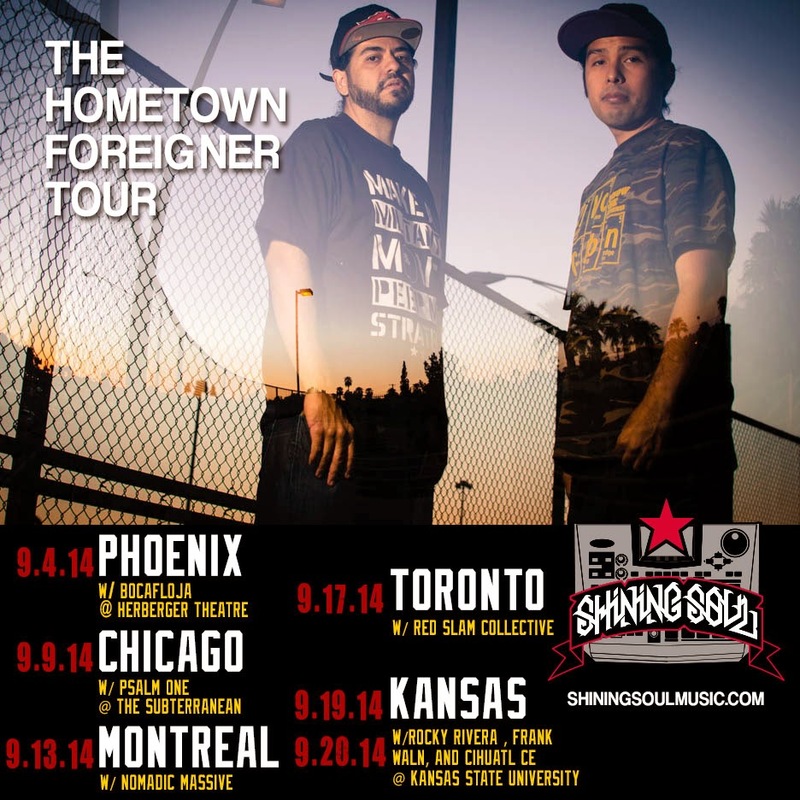 SHINING SOUL MUSIC: THE HOMETOWN FOREIGNER TOUR! We bring jump ropes to the playground, a fun family activity and a great cardiovascular workout. hey nice music bdw guys keep good music coming up..! Free popular ringtones download, popular ringtones download free for all mobile phones!